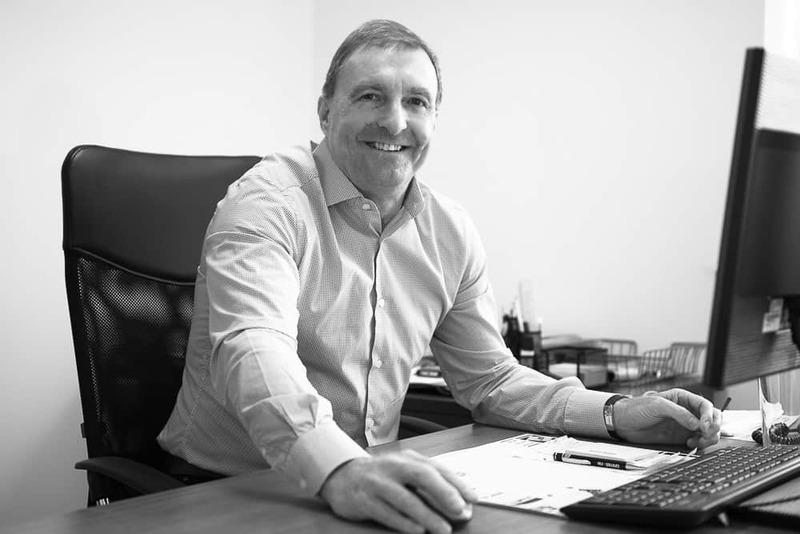 Mike has been in the construction industry for over 35 years, and was involved in the creation of Wynbrook Ltd as a small local house builder. He brings vast experience and knowledge of the whole industry and has been actively involved in the successful completion of well over 500 new houses and apartments. His Business Studies background has led to numerous contracts in financial and marketing sectors, and he also has experience dealing with major, London based financial corporations. Steve has worked for Wynbrook Homes for the past 17 years. He has previously spent six years working for Wheatley Construction as their Design & Build Manager, working on a variety of design and build schemes. His experience of managing design teams is extensive. He adopts a hands on 'can do' approach to resolving any design problems that may arise, which means that we offer a non-adversarial approach. This ensures our client's schemes are built on time to budget and to the exacting quality standards that Wynbrook has established. Chris has over 20 years experience in the construction industry. He joined Wynbrook 13 years ago. Originally employed as the Commercial Manager he is now a Director and primarily responsible for all commercial aspects of the business. Chris spent the early part of his career working in private practice Quantity Surveying before moving to contracting. 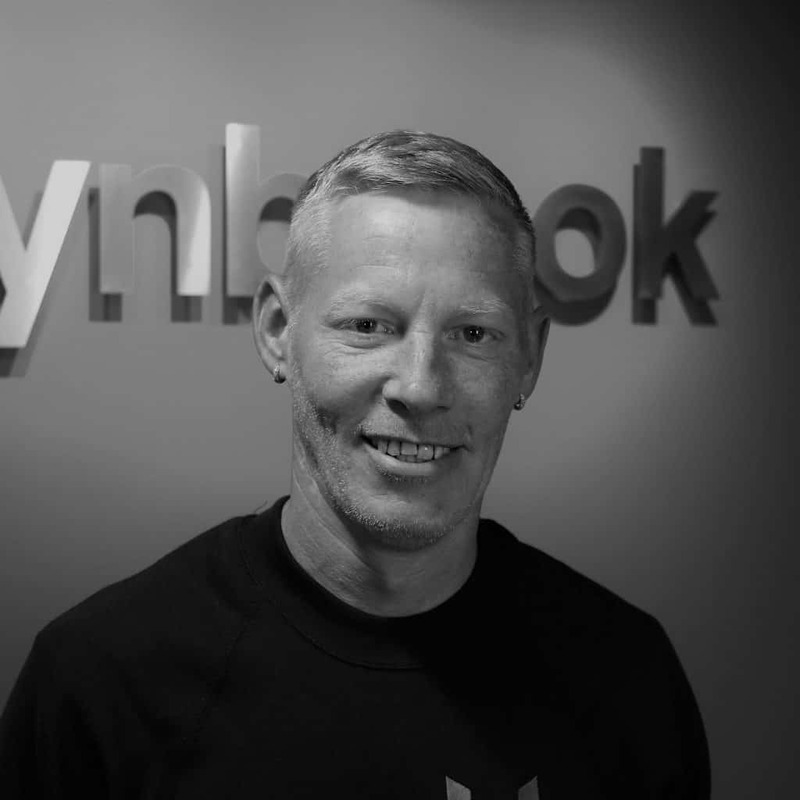 Prior to joining Wynbrook Ltd, Chris was a non-executive director on the board on Bowmer and Kirkland’s Design and Build department. 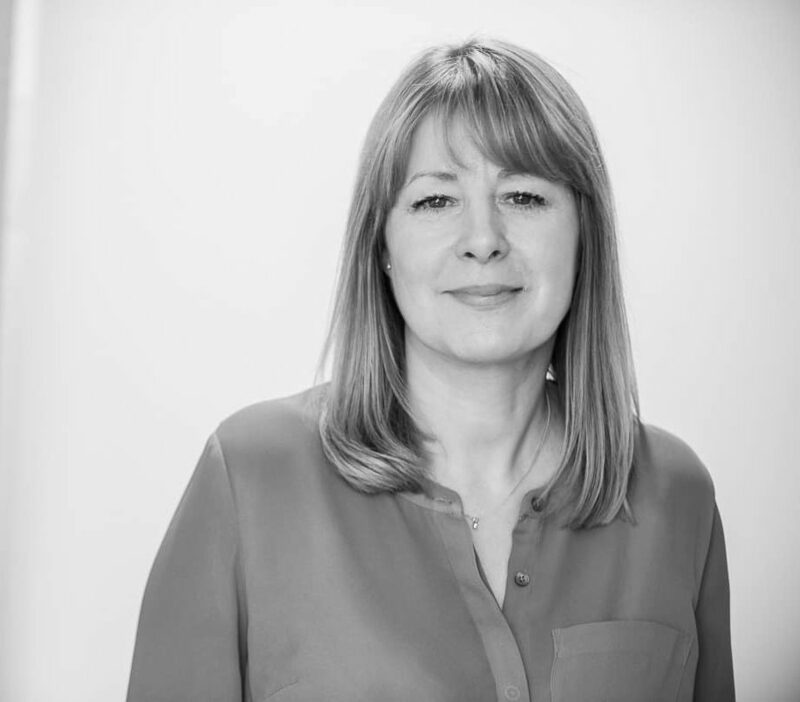 Karen has over 20 years’ experience of working in the construction industry gained through working for main contractors, M&E consultants and most recently with global consultants, Gleeds where she supported two Main Board Directors. 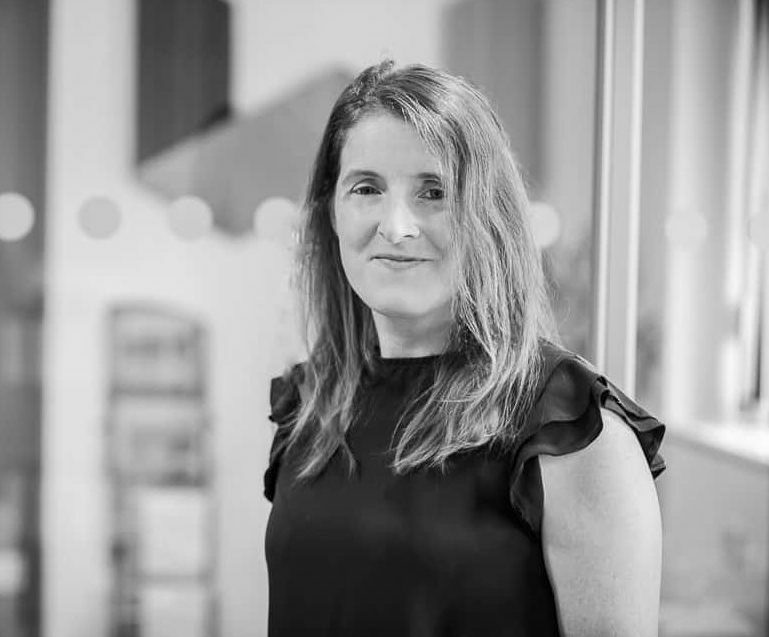 Here at Wynbrook, Karen supports the Directors and is responsible for company policies and procedures in addition to heading up the business development and marketing aspects thereby helping to build-upon and forge new internal and external relationships. Contracts Surveyor, Lucy joined Wynbrook in May 2017. 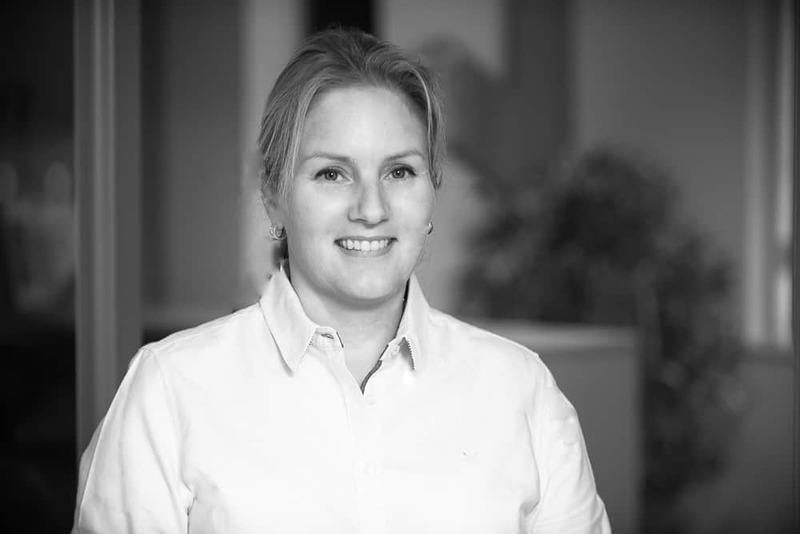 After completion of her law degree in 2002 Lucy has worked for a number of different construction companies including Mansell Construction, Mott Macdonald and GF Tomlinson, gaining a vast range of experience as a quantity surveyor. 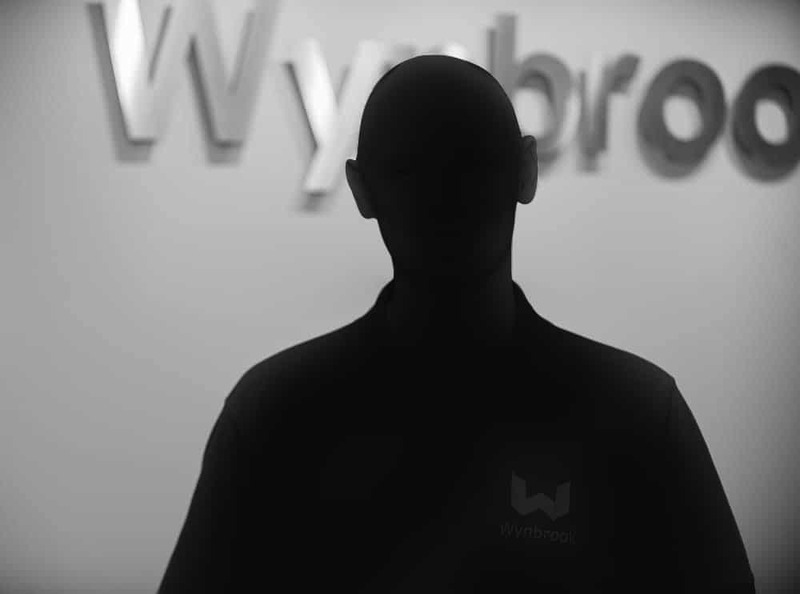 Here at Wynbrook she works closely alongside the client, the site and the office team to continue and aide the team work approach to projects. Michele comes from a reception and administration background, gaining her experience working as a receptionist for Speedo International Ltd and as UK Franchise Manager for House of Liquid UK. Michele has now progressed from her initial role, undertaking accountancy exams to facilitate her move into an accounts administration role. Sally has worked for Wynbrook since 2013 as Contracts Surveyor. 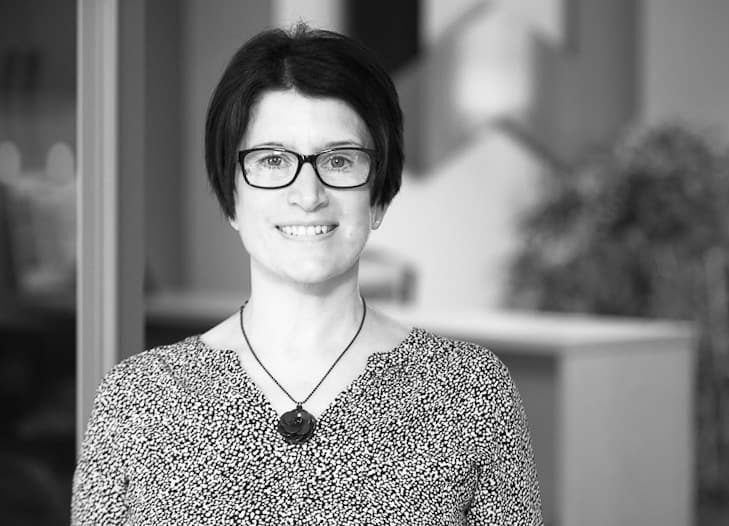 Sally is a qualified Chartered Surveyor and a member of the RICS with specialist designations including Chartered Valuation Surveyor and Chartered Commercial Property Surveyor. She started her career spending over 10 years with DTZ and has valuable experience in all sectors of commercial property ranging from corporates to local operators covering acquisition, disposal, development and investment instructions. Sarah has come to Wynbrook from a hospitality and transport background. She has gained her experience working for St James Hotel in the heart of Nottingham for several years before moving on to customer service and transport administration. Sarah leads administrative support for the business and is currently undertaking a construction and built-environment course to further enhance her construction knowledge. 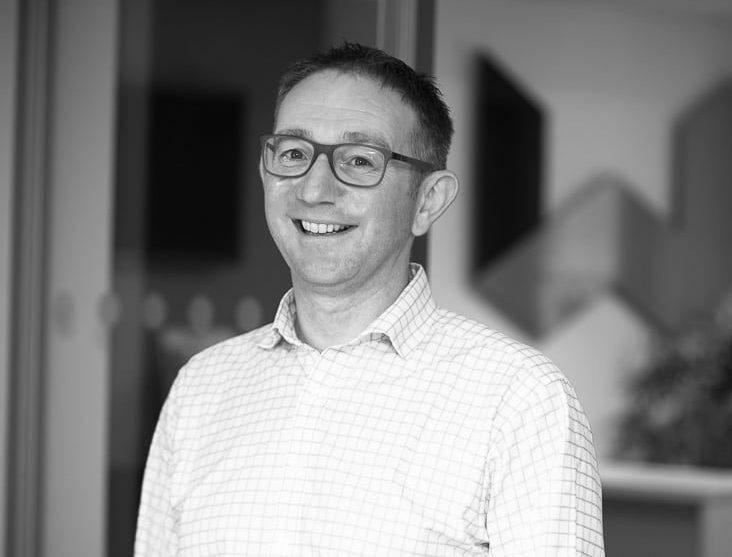 Site Manager, Craig has over 21years’ experience in construction and began his career with a small family master builder specialising in heritage restoration work. This led Craig into starting his own joinery and building business where he gained extensive experience of working on residential, commercial and care developments. 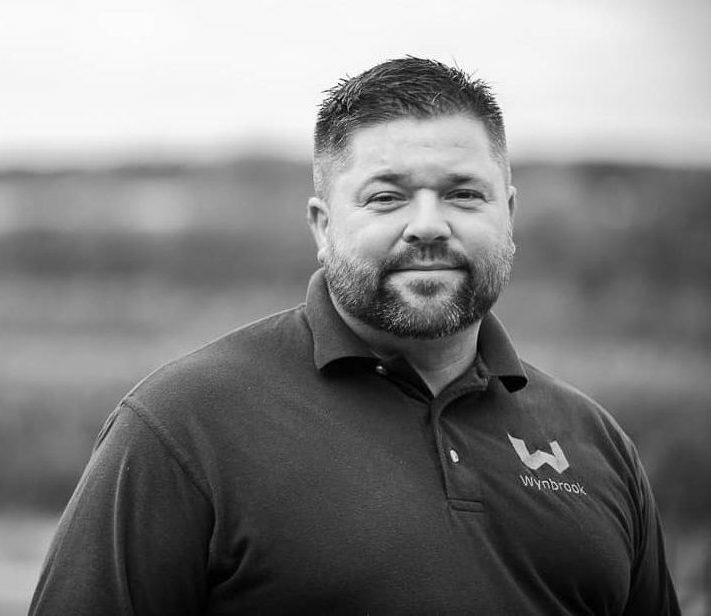 After working on numerous projects as one of our sub-contractors, Craig’s site management skills were spotted, and he joined the company in 2011. 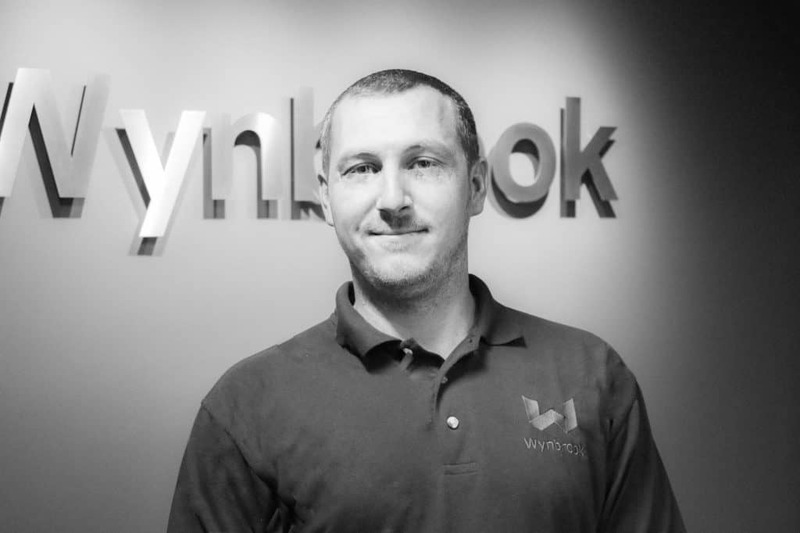 Dean has been working as a Freelancer for numerous years and has now joined the Wynbrook Team. He brings with him numerous years of experience, a 'can do' attitude and a friendly smile. Josh has worked on construction sites for over 5 years and has just joined Wynbrook as a Trainee Site Manager. He is studying for a HNC in Construction and through shadowing and assisting our Site Managers will strengthen his skills. Lee is our newest member of the Team and holds over 15 years experience of working as an Assistant Site Manager predominantly for Main Contractors on Care, Education and Hotel/Leisure Sector schemes based in the East Midlands Region. 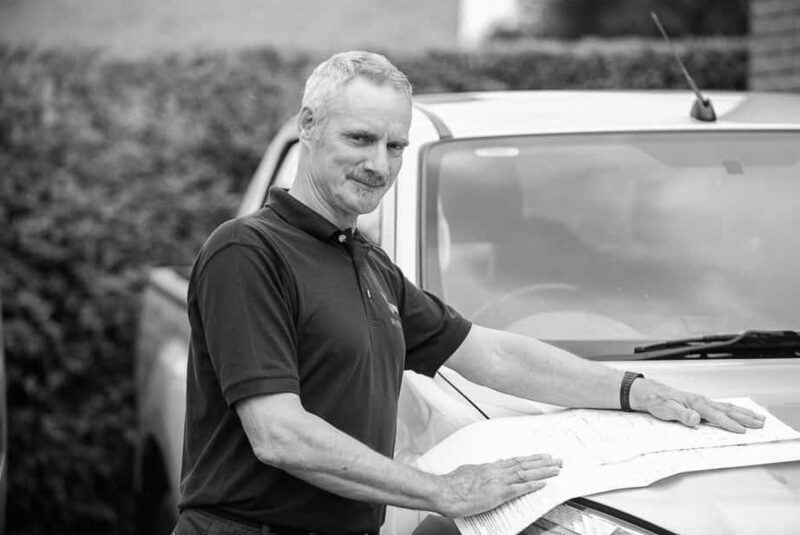 Martin has over 40 years’ experience of new build and refurbishment projects. 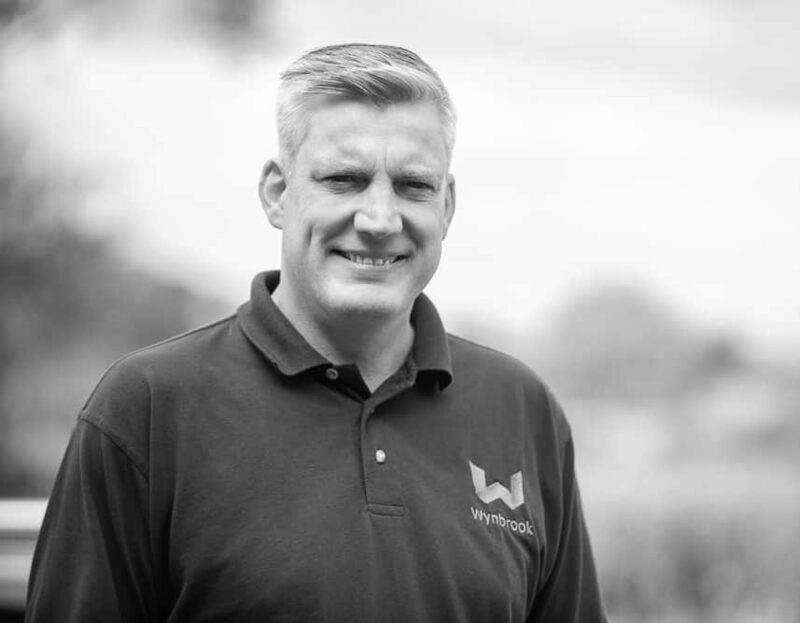 He has been associated with Wynbrook for over 20 years and is a highly experienced Site Manager who currently predominantly manages our residential developments. Coming from a carpentry background Martin has been involved in many prestigious projects in London and the Home Counties and has an exceptional client satisfaction record. Matthew joined Wynbrook in 2016, his career began as an apprentice successfully gaining an NVQ working within the bricklaying trade. He was keen to progress and made a natural move into site management working first for Westgate and then Lindum Construction. 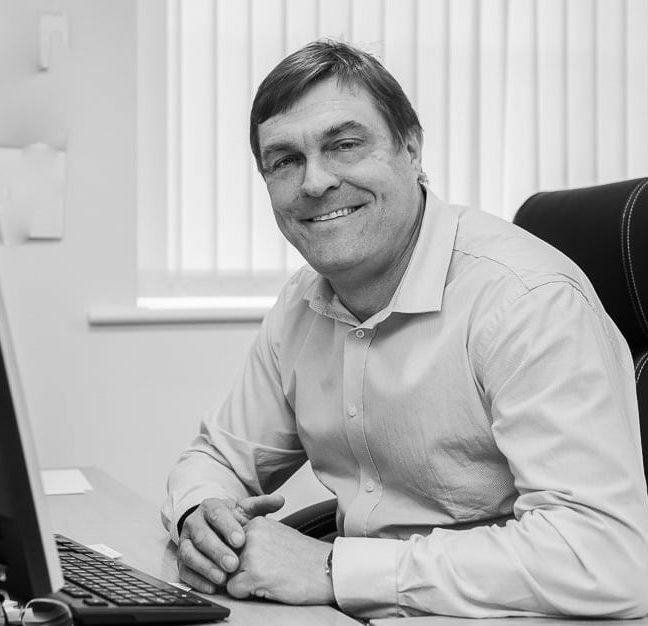 He now holds 27 years’ experience in the construction industry and manages some of our larger schemes forging good relationships with our clients and sub-contractors. Phil started his construction career straight from school, taking a joinery course at college. He became self-employed and undertook small building works which progressed into working on numerous large residential, commercial and retail projects for regional contractors. 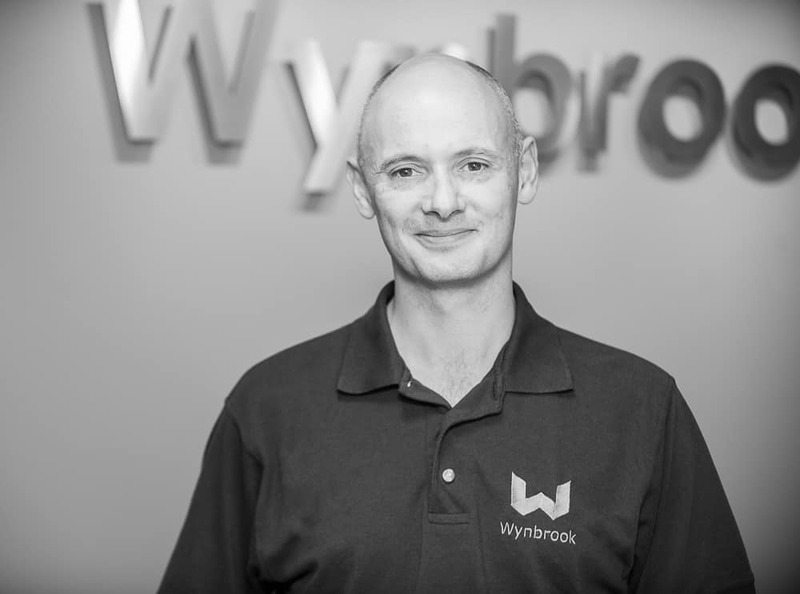 Phil’s flare for leadership and knowledge of construction impressed the management here at Wynbrook and he was soon approached to join our growing business in 2013 in the position of site manager.